If you are free on June 4 and would like to run for a worthy cause, register now for Vision in Motion. 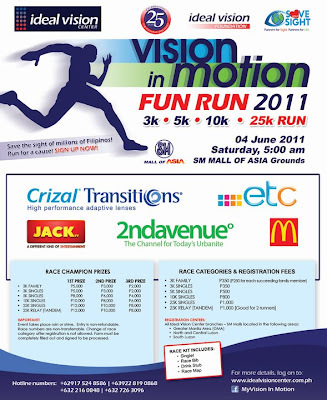 The Fun Run will be held at SM Mall of Asia Grounds and proceeds is for the benefit of Ideal Vision Foundation and Save Your Sight Campaign. Your race kit should include the following: singlet, race bib, drink stub & your race map. Participants will also be given an Ideal Vision Center VIP Card that entitles the bearer to a 20% discount on any regular items all your round! 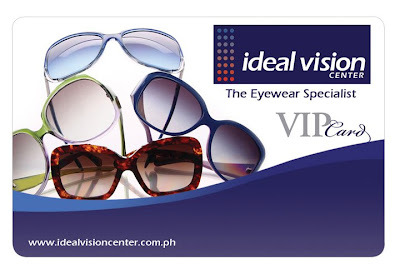 To register, simply go to their website here or by simply visiting any Ideal Vision Center branch location in Luzon. 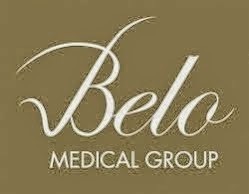 When inquiry, tell them you all heard it from Fierce Blogs. Can Fierce Blogs give is discount? 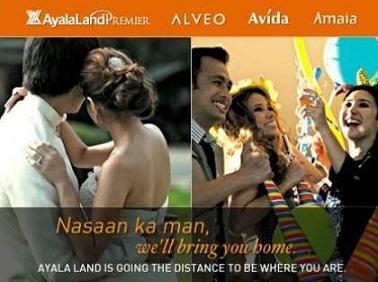 "A Run For A Child's Brighter Future"
Just Visit our website pmapcebu.com for the route.